Sarah Hyland is coming to Shadowhunters. Freeform announced on Monday that Hyland will guest-star in Shadowhunters season 2B as a currently undisclosed character. Basically, she could be anyone or anything! 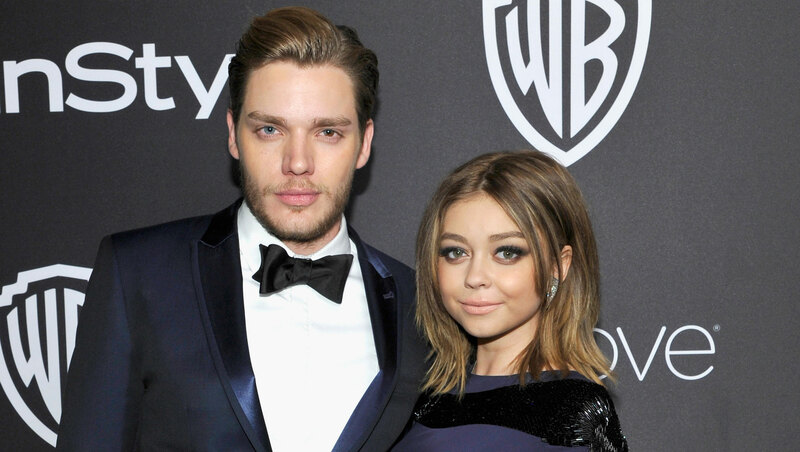 Hyland, known for her role in ABC’s Modern Family, is an active supporter of Shadowhunters, which happens to star her boyfriend Dominic Sherwood. Who do you think Hyland should play? A Shadowhunter? A demon? A vampire? A faerie? A mundane? Sound off in the comments! With the caliber of actress she is, I doubt it’s going to be a throwaway role. My suspicions is that she could play Tessa, since that character would get her own show if they decide to adapt The Infernal Devices.